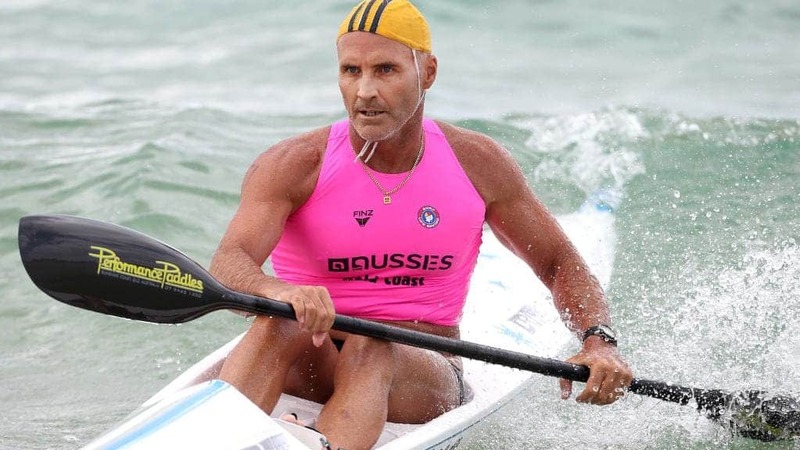 Volunteering, fundraising, local community and healthy competitive surf sport, these are the foundations of surf lifesaving and the embodiment of Aussie spirit. This week ‘The Aussies’ are on! 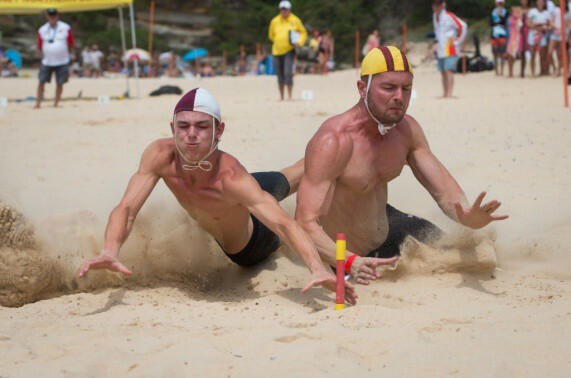 It’s the annual championships where surf club members aged 13 and above, compete in more than 450 beach and ocean events. As our way of showing respect to the sport’s competitors and volunteers, surf lifesaving is our ‘outdoor sport of the month’. 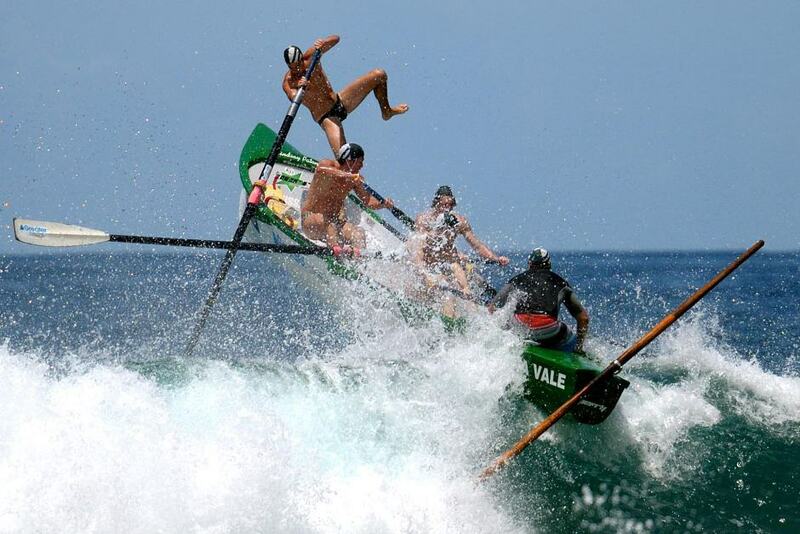 Surf lifesaving originated in Australia in 1907 in response to drownings at local beaches in Sydney. Laws previously prevented bathing during daylight hours but once these were lifted, the number of beachgoers entering the surf suddenly increased as well as the number of drownings and attempted rescues as many couldn’t swim. Sydney Surf Life Saving Clubs, together with members of other interested groups, met to form the Surf Bathing Association of New South Wales, the organisation which is now known as Surf Life Saving Australia (SLSA). Volunteer groups of men were trained in life saving methods and patrolled the beaches as lifesavers looking after public safety. If we fast-forward to 2018, it is stated by SLSA that over 650,000 people have been rescued by their surf lifesavers. A surf lifesaver is a trained volunteer that patrols Aussie beaches on the weekends. There are several certificates and courses they need to complete. Anyone can apply to be a lifesaver and are provide with all the skills and training required to save a life! If interested in finding out more, get in contact with your local surf lifesaving club. bakslap is based on the Sunshine Coast, Queensland and the local club we support is Alexandra Headland Surf Club. We can’t go without giving thumbs up to the local legend Grant Kenny. I encourage you to check out what Grant has contributed over decades to the sport and the community. The cost of providing this service is only possible thanks to the dedicated support from the community. SLSA is a community cause, that relies on public donations to help save lives on the beach. The organisation and local surf clubs fundraise through philanthropic activities, Grants and commercial activities. If you’ve never seen ‘The Aussies’ in action, check out this short highlight reel. We at bakslap look forward to working with SLSA and all 313 clubs in the near future. To offer protection under the sun to lifesavers and volunteers, their families, spectators and the next generation. Keep safe and thank you.